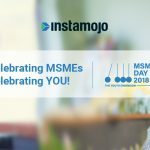 MSME Day 2018: Celebrating Your Business! 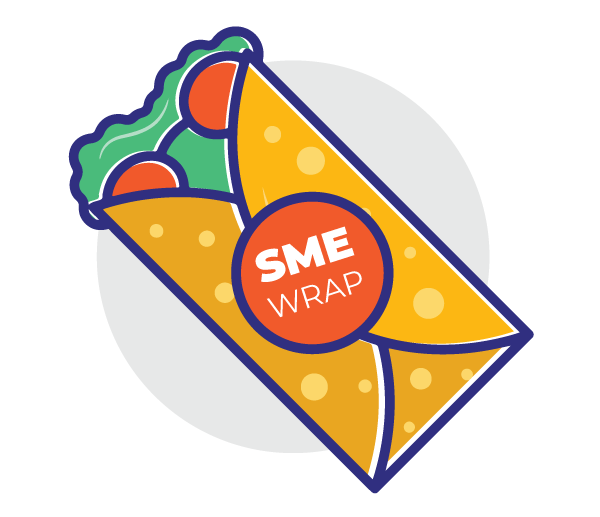 What is this “MSME Day” everyone’s talking about? Why haven’t we heard about this before? This is a fairly new event introduced by the United Nations in 2017. It arrives with the power to celebrate your small business – the power to celebrate you! Think of it like celebrating a birthday or an anniversary. 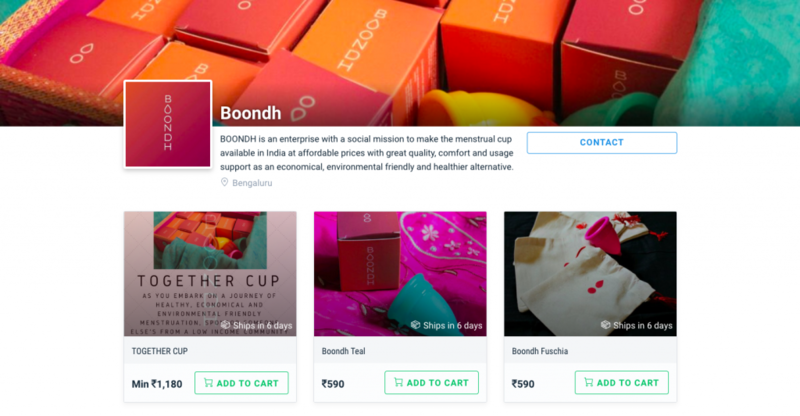 The sheer sustainability and potential for growth in small businesses is not just worth acknowledging but also celebrating. “These enterprises can, in fact, become the engines that sustain growth for long-term development in developing countries,” a representative of the UN said at the announcement. 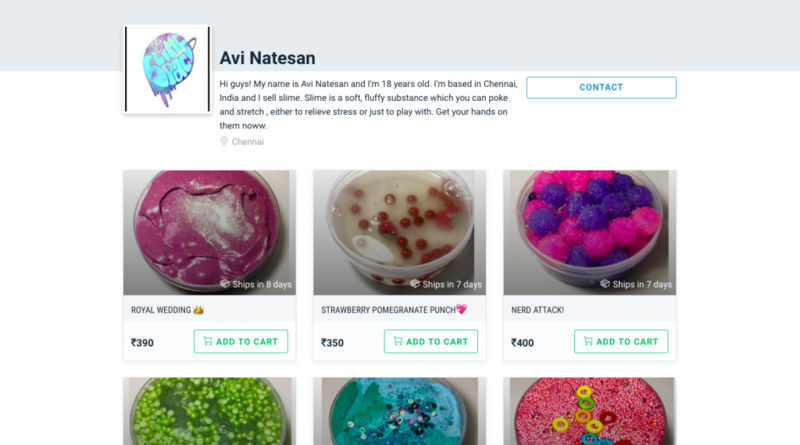 But, what do Indian small businesses really want? If you had a friend’s birthday coming up, wouldn’t you get your friend a gift they really want? 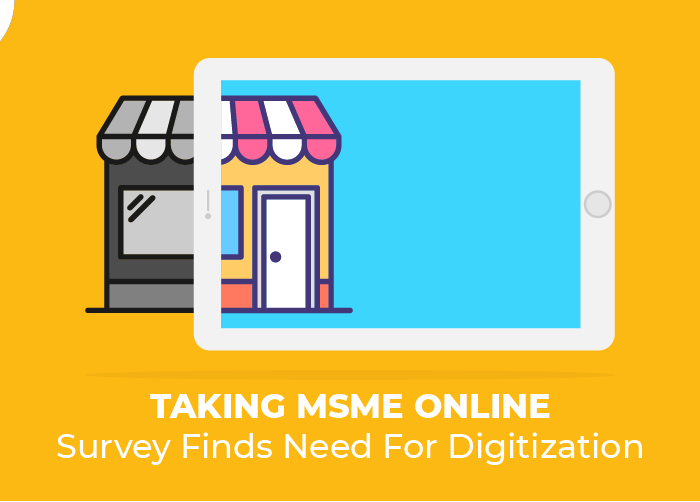 This MSME Day, we want to address a question not many people ask. They want to grow and be a part of a network where they belong. These businesses also want to have easy access to money, technology and, resources. The findings make sense to us. 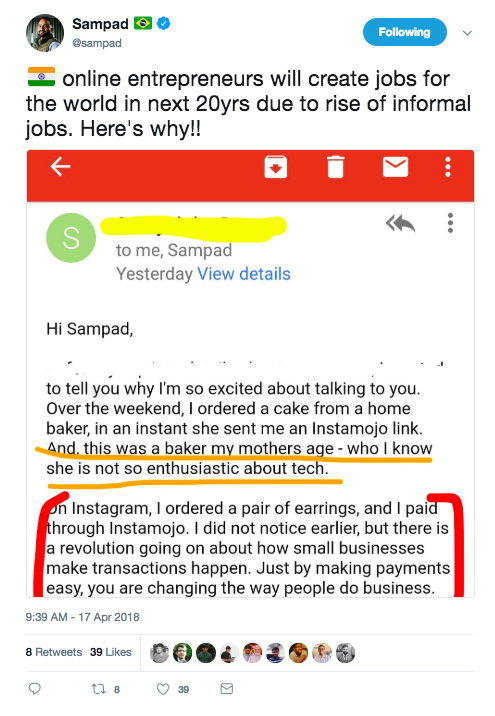 We, at Instamojo, want to build a platform for MSMEs that not only give them what they want but also make sure they get what they need. Making Instamojo Apps all FREE! Pro Analytics: A data-driven app that helps you get insights on who paid you, from what location, if they dropped off and much more. You get customer insights at your fingertips in just a few clicks and in beautiful heat-maps and charts. Payment Retry: Send automated emails to your buyers to finish an incomplete or failed transaction. 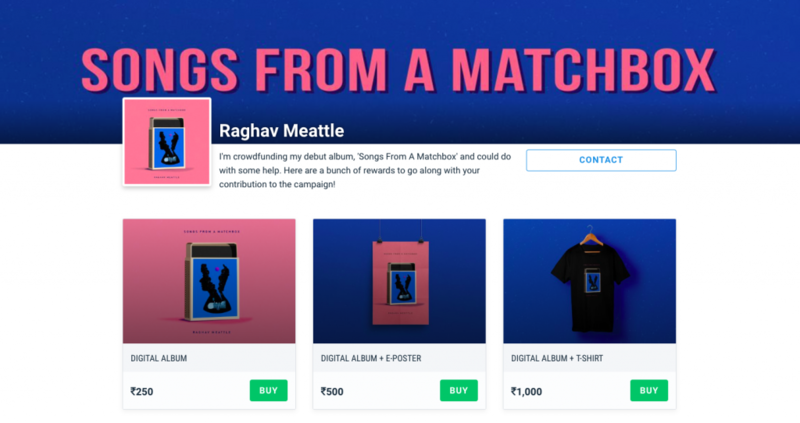 This app can help you capture drop-offs and convert them into sales! Sales Auto Export: Why take the effort of downloading your sales reports every time? Just use this app to get it delivered to your inbox at your convenient time range. Invoice Generator: Want GST compliant invoices for your business? Create invoices and keep a track of all your transactions without breaking a sweat about GST. For a long time, some apps in our app store have been paid apps. We couldn’t find a better occasion to make the entire App store free for our users! 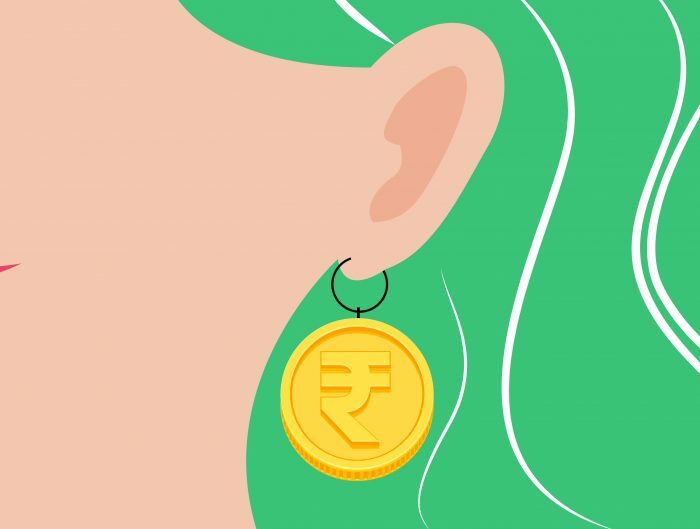 We understand these apps are needs and not just wants and we want to create an ecosystem where you can nurture your business and grow without having to worry about petty payments. 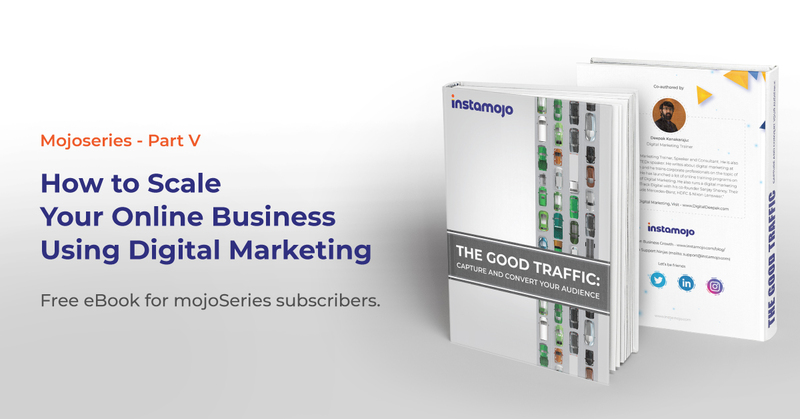 At Instamojo, we have been lucky to help businesses that are creating a big impact, no matter what their size. Every day, we have some niche businesses doing some really interesting work and that keeps us going. Here are some snapshots of success! When reaching a milestone for your business means as much to us as for you! 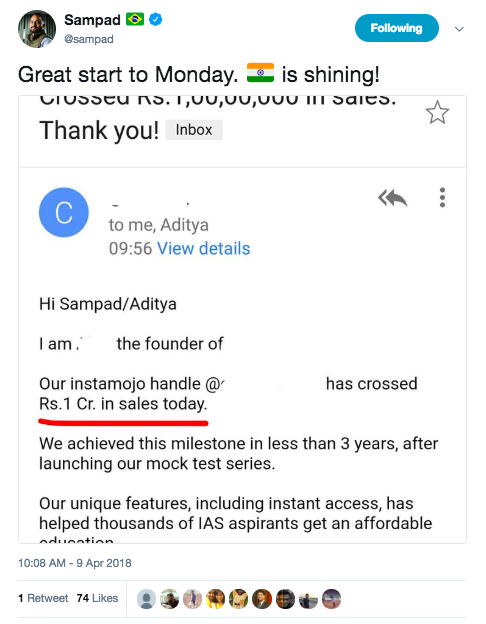 When you help entrepreneurs start as young as 18! And when you hear it from them! This makes us believe, Small is big! We want to continue to cater to your wants and needs. We want to build for you. We want to celebrate you today and every other day.